Drawing and being outdoors are two things that Ian has always been fond of. So really his career began while drawing the world around him and working as a young apprentice to a local master builder. Spending time under his watchful eye, Ian discovered the skill and satisfaction to be found in the process of building. In architecture, Ian saw the potential of bringing together his passion for drawing with his enjoyment of working in a hands-on approach with materials. His formal architectural training began University of Portsmouth where he was awarded the RIBA Award for All Round Excellence followed by the Bartlett School of Architecture at University College London where he was awarded the Ross Jamieson Award in recognition of the highest grades within the professional practice examination. As a graduate Ian honed his professional skills, working with Bing Thom Architects in Vancouver, Canada and Arup Associates, and Allies and Morrison in London. 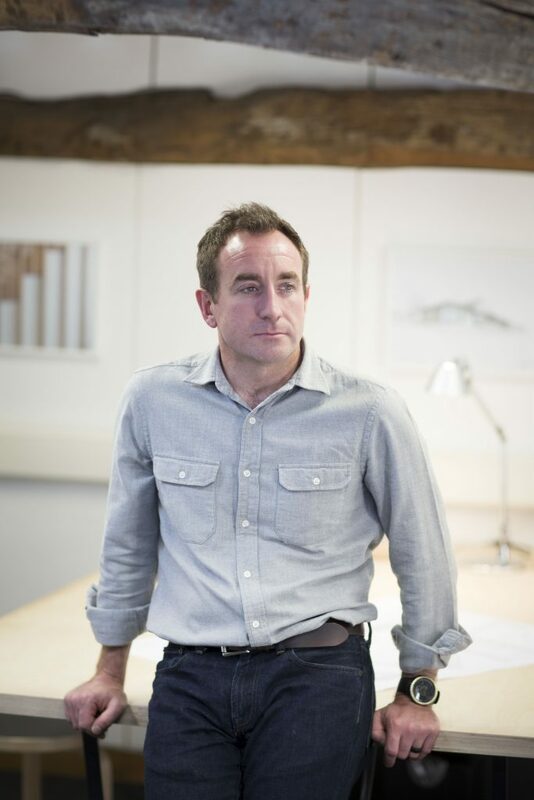 With over 15 years in the industry his design experience has expanded to include urban design, cultural, residential, sport, infrastructure, education and most significantly, international development. Working in remote regions of the world such as the Himalayas, Ian came to understand the architectural significance of local culture, context and community. Setting up an architectural practice in 2012 was the aspiration to return to his beginnings, by creating a hands-on studio where high quality contemporary design is brought together with the act of building, in a specific response to the constraints and opportunities of each project. An essential aspect of the working process within the practice remains a familiarity with nature and landscape. The practice is involved in projects throughout North Yorkshire, and spending time travelling between the Dales, the Moors and the coastlines of the region underpins Ian’s understanding of climate, and how materials and buildings respond to their environment. It also allows him the chance to get away from the drawing board and enjoy the outdoors! Rebecca joined the practice in 2017 to assist with its development and pursue her interest in architecture and design. 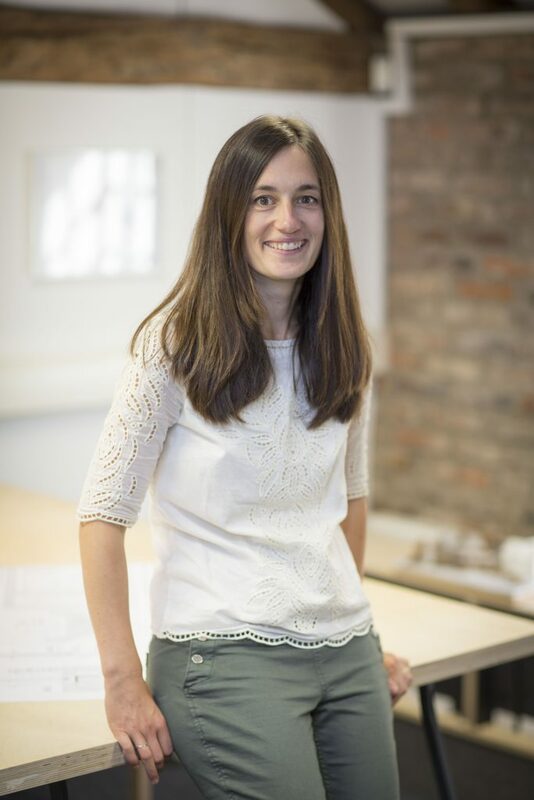 Having graduated with first class honours in Civil Engineering with Architecture from the University of Glasgow partnered with the MacIntosh School of Architecture, Rebecca has over 10 years’ experience working as a structural engineer on numerous prestigious projects across the globe. Her career began in 2004 working at Arup in the facade and structural engineering departments before moving to Eckersley O’Callaghan in London, where she achieved IStructE chartership status, and Westmuckett Hawkes in York. Rebecca has worked both solely and in multidisciplinary teams on residential, cultural, commercial and sporting developments. With her experience within the building industry, she brings to the team technical acumen with an understanding of architectural aspirations. If you would like to find out more information about how we could work together on projects large and small please don’t hesitate to contact us.